Lyoto Machida feels the U.S. Anti-Doping Agency (USADA) didn’t handle Jon Jones’ case in an ideal way. Machida was suspended for 18 months by USADA back in 2016. The banned substance 7-keto-dehydroepiandrosterone (DHEA) was found in Machida’s system. “The Dragon” insisted that he didn’t know where the substance came from. Over time, USADA has taken a closer look at athletes who take in tainted supplements. Jones tested positive for turinabol back in 2017, but his suspension was reduced despite failing to pinpoint the supplement that would’ve caused the positive test result. When he was popped for a trace amount of turinabol again, it was determined to be a pulsing effect. 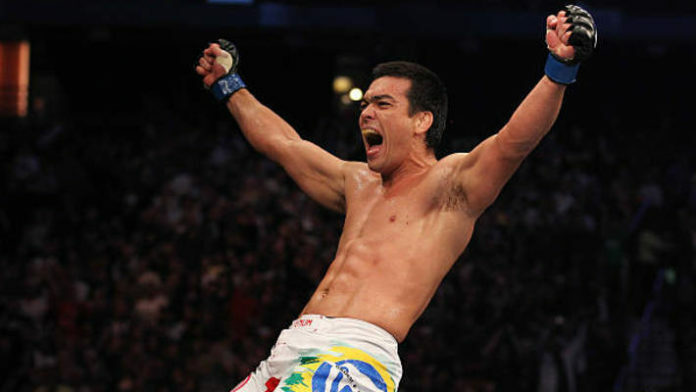 Machida is now a member of the Bellator roster, so he no longer has to deal with USADA’s anti-doping policy. “The Dragon” will meet Chael Sonnen on June 14 for Bellator’s return to Madison Square Garden in New York City.